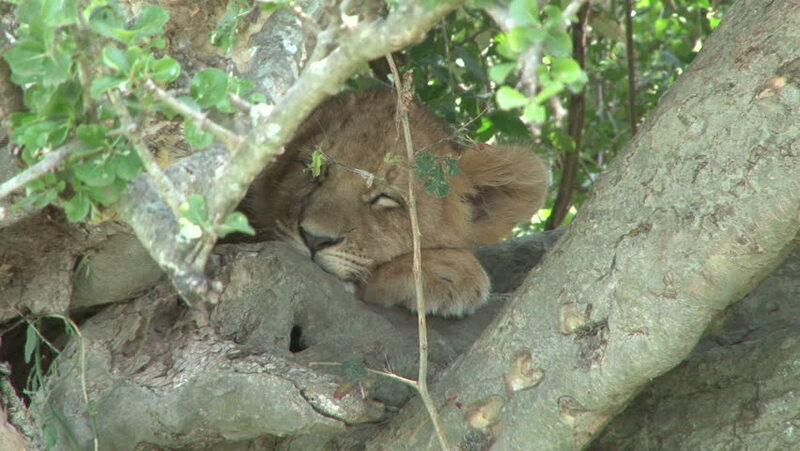 hd00:12A baby lion sleeping and hiding. 4k00:27Sea cliff (Upogebia pusilla) - a species of crustaceans of the superfamily kalianasov. The species is listed in the Red Data Book of Ukraine.